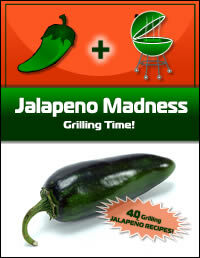 Jalapeno Madness: Grilling Time! Summer time is grilling time! 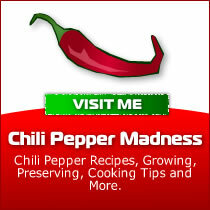 When the weather is warm and sunny, there’s nothing better than firing up the grill for as many meals as possible. And guess what? 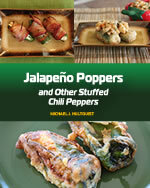 Jalapeño peppers are perfect for all of your grilled meals. 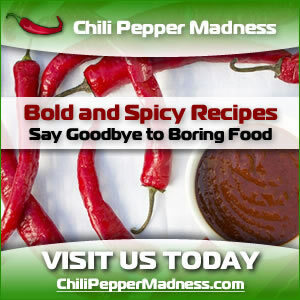 Whether you feel like highlighting the jalapeño itself or incorporating jalapeños into some of your other favorite meals, we’ve got the recipes for you. 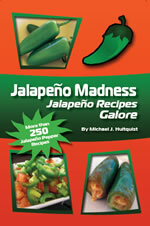 Fire up the grill tonight and bring on some jalapeño heat!